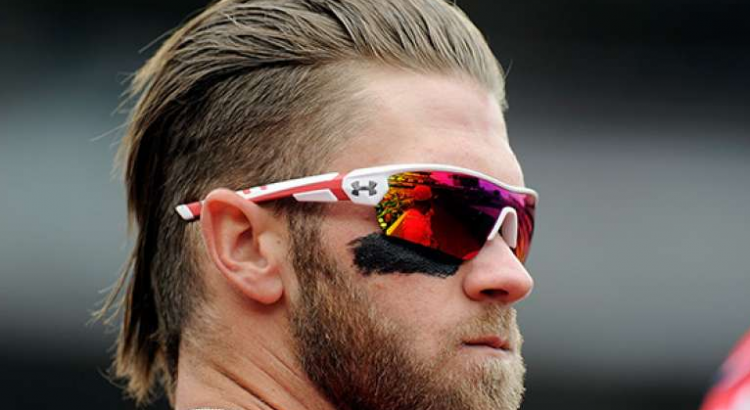 In baseball, sunglasses help in more ways than just shielding your eyes from the sun. You should strongly consider investing in one of the best baseball sunglasses, such as Oakley, Under Armour, or even Nike. They all have pros and cons to each of them, but they all have one thing in common – they help you perform in pressure situations. Maybe you’re not a “sunglasses” type of player. That’s perfectly fine, and we’ll show you why you should at least think about getting a pair. The sun can be your worst enemy in baseball, especially if its between you and the ball. Hats and caps can only do so much. Yes, there’s eye black too, and that can definitely help out a lot. When I coach my punt returners in football, they I teach them to use their off hand to block the sun because you can’t wear sunglasses. However, when you have a nice pair of shades that blocks Mr. Sun, your worries go right out the door. You can get totally locked in and be laser focused on the play you need to make. Have you ever played baseball on a super windy day? Chances are that you have, and most likely you have had dirt fly into your eyes. There have been multiple occasions where dirt flies into the eyes of a player during a really impactful moment in a game. This can result in costly mistakes. Sunglasses. Wearing a pair of shades when its windy out during a ball game can really help keep the dirt from entering into your line of vision. The next time the wind is blowing and dirt goes into your eyes, remember this article and go get some shades! Obviously when its cloudy out, you won’t need sunglasses (unless its windy). But when the sun is shining on a nice summer day, those shades will not only block the sun and help you play better, they will help you look better too. Playing great baseball is all about having confidence. What better confidence will you have than making yourself believe you look amazing? Sunglasses aren’t the end all be all, but this article was meant to help those who are thinking about getting a pair and the benefits that they bring. It doesn’t matter if you’re an outfielder or an infielder. Because of these reasons, sunglasses can help you play better baseball. 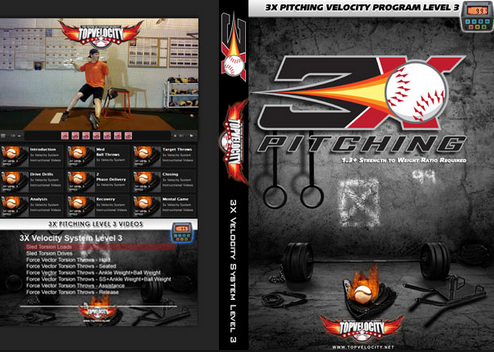 Pitchers Add 5-10 MPH Throwing Velocity? Position Players Add 5-10 MPH Throwing Velocity Too? 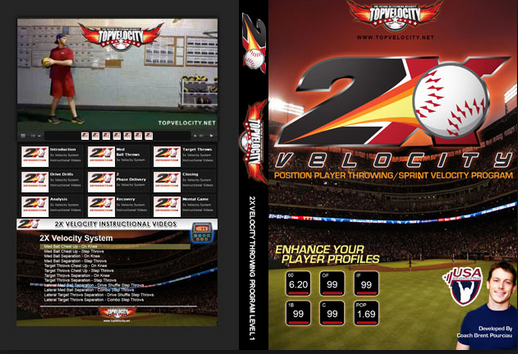 We bring you the best baseball product reviews, tips and advice to improve your performance on the diamond.